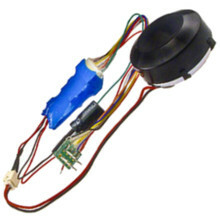 This is a basic, low cost diesel sound decoder with prime mover, airhorn, and bell sounds. 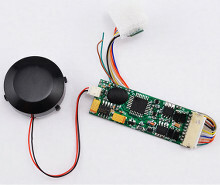 This is a basic, low cost steam sound decoder with chuff, whistle, and bell sounds. 20 types of synchronized chuff sounds (including articulated).